~ l vs Kira ~. 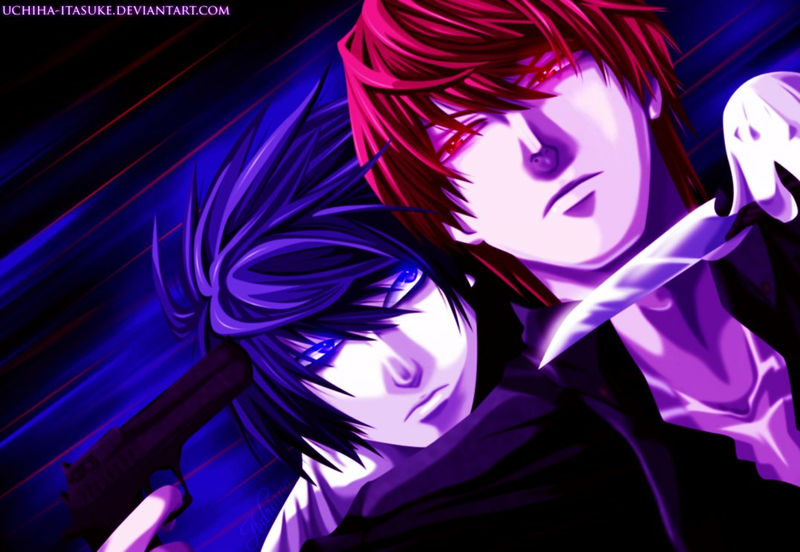 I always appreciate it, when I come across Death Note fan art with symbolism to it. What does this mean, to you? :). 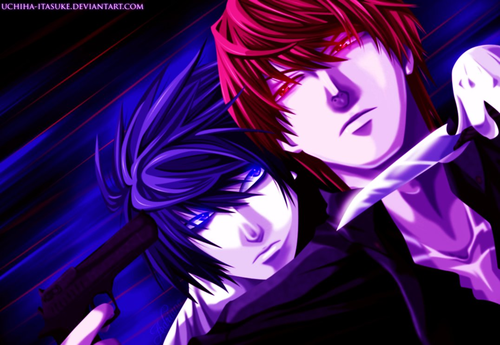 HD Wallpaper and background images in the death note club tagged: photo death note l kira light fan art. This death note fan art might contain anime, komik, manga, and kartun.